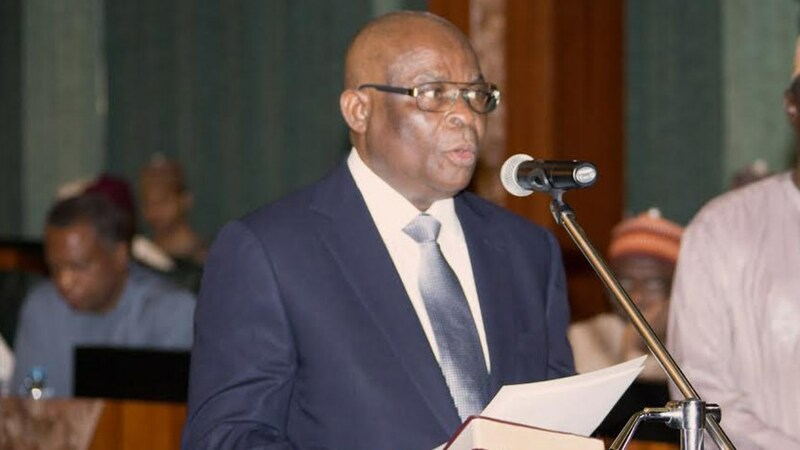 The Economic and Financial Crimes Commission, EFCC has debunked allegations on the social media that the EFCC raided the home of the Chief Justice of Nigeria, Justice Walter Onnoghen and arrested him. A statement signed by Tony Orilade, Ag. Head, Media & Publicity, said, “this is not only a figment of the imagination of the purveyor of the fake news, but an evil machination by the creator and carriers of the news aimed at creating anarchy in the country. The statement read further: “We want to assure Nigerians that while we would fight corruption in line with the mandate setting up the Commission, agents of darkness, in the likes of Femi Fani-Kayode, Yinka Odumakin and his cohorts, would never be able to manipulate the people against the Commission.